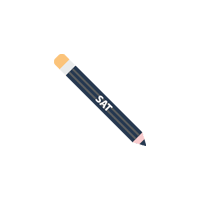 ✓ Our most comprehensive option with customized test prep strategy, instructional content, and ample opportunity for practice. 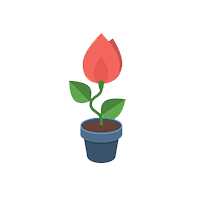 ✓ Flashcards & mini-quizzes to test your skills! ✓ 3 practice tests, all fully aligned with the most recent ACT exam. 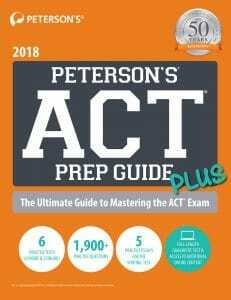 ✓ Completely master each subject on the ACT with over 50 exclusively written subject-based lessons from Peterson’s test prep experts. ✓ Learn where you want, when you want. 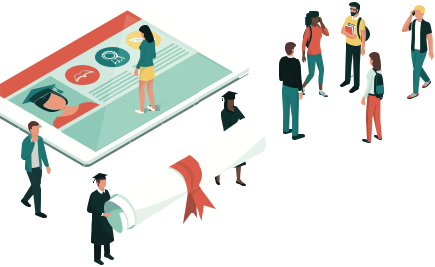 Dynamic delivery means you can practice at your own pace for the ACT on your mobile device, tablet, or computer. 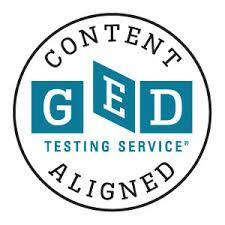 ✓ Best for: test takers wanting thorough guided instruction and those desiring the highest score increase. ✓ 6 full-length practice tests (four inside the book, two online), all with detailed answer explanations. ✓ Over 1,900 practice questions to master your test-taking skills. ✓ 5 practice essays with sample answers and evaluations to help compose a high-scoring response. ✓ Additional online and DVD instructional content focusing on the most difficult question types. ✓ Best for: students wanting help with both ACT strategy and instructional problem solving. Provides ample opportunity for practice. ✓ 3 online practice tests, all fully-aligned with the updated ACT exam. ✓ Detailed explanations for EVERY question. 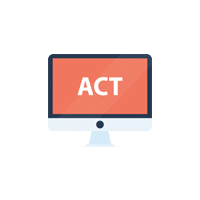 ✓ Practice tests broken down by sub-content level familiarize you with ACT format, break studying into chunks, and help you review content. 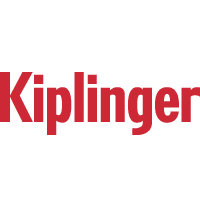 ✓ Offers busy students a structured, practical approach to earning top ACT scores. ✓ Includes a diagnostic questions to help determine strengths and weaknesses and form a study plan. ✓ Access to one online full-length practice test so you’ll be ready on test day. ✓ Effective tips that really work on the exam. 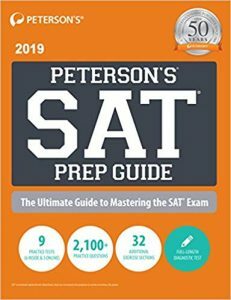 In a short amount of time, you’ll be confident and ready with proven and time-saving strategies and advice for every section of the exam to get your best possible score! 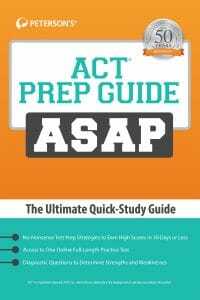 ✓ Best for: students short on time, who need basic ACT prep tips and strategies. "Improved my daughter's ACT score by six points!"